The N Family was in town visiting and wanted a beach shoot together. Their session came out so beautiful and I don't think you'd ever know that we ended up getting cut short by the fastest-moving black clouds I've ever seen during a shoot. I remember looking up and seeing them speed over us and then suddenly the rain just starting pouring. We all ran to our cars soaking wet. 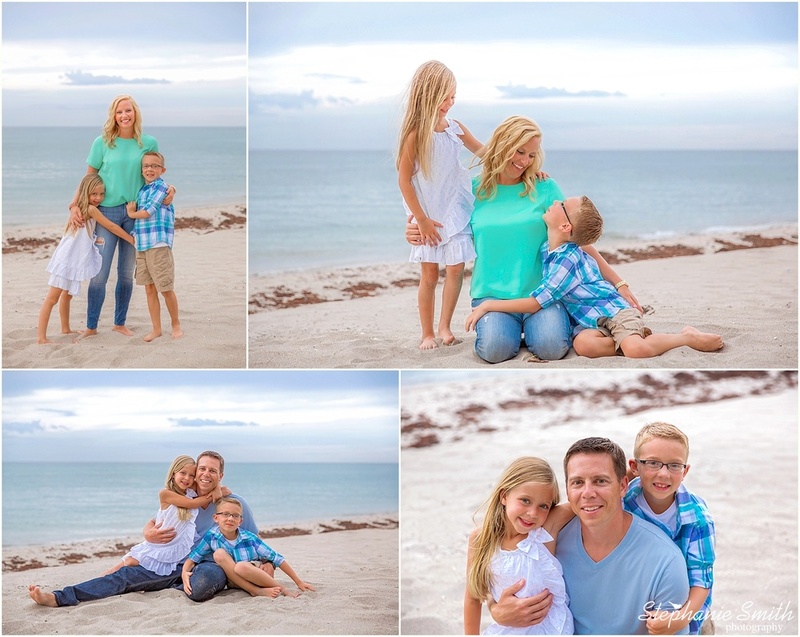 But we got the shots and their family looks beautiful! Thank you guys for bearing with me and trusting me with your vacation memories!